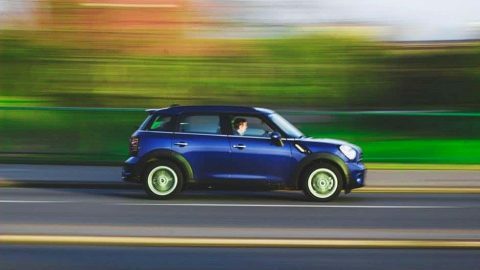 As every adult in the United Kingdom knows, learning to drive has long been an adolescent rite of passage. 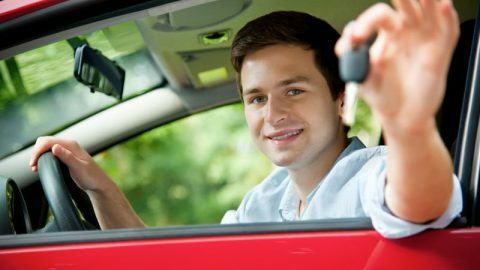 Even today, in spite of the economic downturn and soaring insurance costs for newly minted motorists, gaining a licence as soon as possible after reaching the age of seventeen is the goal that, quite literally, drives many a youthful dream. For some adults, however, now thirty years down the road and comfortably into middle-age, possession of that licence remains a still unfilled goal. Insufficient parental financial support when young, premature parental responsibilities of their own, lack of confidence, or any manner of unavoidable pot holes, ensured that, for them, the freedom of the open road, and the long dreamt of enhanced personal mobility that went with it, eventually did a handbrake turn into the misty past of rapidly vanishing youth, along with dreams of rock stardom and titanic personal wealth. But does middle age, and a few miles on the clock of life, necessarily preclude a later return to driving school? Or, once beyond a certain age, should dreams of driving be firmly relegated to the past? The best way to answer those questions may be to visit any busy UK driving theory test or practical driving test centre. Amid the sea of apprehensive, springtide faces, will be found a smattering of riper, more mature looking candidates. Many of them will undoubtedly have learnt to drive years previously, but simply never applied to take a test. Others will have begun the whole endeavour from scratch just a few weeks or months before. Others still will be talking their test again, having failed at the previous attempt. Whatever their story, they share a common desire to win that credit card sized, pink plastic issued by the Driver and Vehicle Licencing Agency that will finally proclaim them the fully-fledged motorists of their youthful ambitions. To be sure, learning to drive is a serious business. It involves the use of basic motor skills, the essential skills, knowledge of the rules of the road, the highway code, and what would be described in military aviation parlance as “situational awareness”. Put into automotive terms, the latter succinctly describes the need to be constantly aware of the fluidity of the traffic around you, which at times can seem to converge from all directions. Even a cursory glance at the modern British road system reveals a sort of organised mayhem, barely corralled by tactically deployed sets of traffic lights and multi-shaped road signs. Much the same could be said of the roads of any industrialised country, but the limited size of these islands, and the ever expanding volume of traffic, seems to imbue the whole British experience of motoring with a kind of febrile intensity. We have complex roundabouts aplenty to negotiate, and various kinds of pedestrian crossing. There are motorways, slip roads, T-junctions, and box junctions, as well as dual carriageways, single carriageways, and carriageways specifically for buses or bikes. Then there are urban clearways, and seemingly interminable road works defined by narrow, snaking lines of traffic cones that seem to disappear into infinity. We have a plethora of large, heavy vehicles thundering along intimidatingly beside us, and a constantly shifting smorgasbord of taxis, cycles, mopeds, and motorbikes of which to take account. 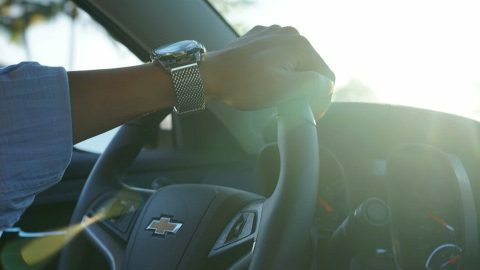 In all, there is a sufficiently dizzying combination of highway conditions and vehicle types to challenge the brain of any new driver trying to process the mass of ever changing information being presented whilst behind the wheel. Not surprisingly, assimilation of the required knowledge and development of the necessary motor skills is, it is generally assumed, easiest for the young. 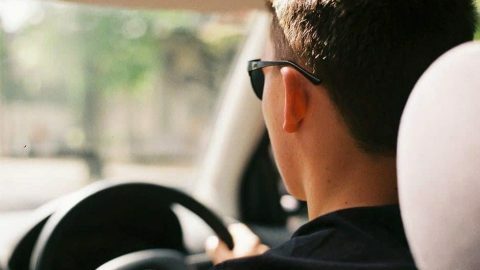 However, the general consensus among Driving Standards Agency (DSA) Approved Driving Instructors (ADI) is that more mature learners, with their greater life experience, make the most able pupils. The reasons for this are unclear, but it may be in large measure to due to the greater patience and measured approach to learning that maturity confers. There can be no greater testament to this than the case of the late Conservative peer, Lord Renton, who, as a nonagenarian, still passed his driving test at the first attempt in 2003! According to Department of Transport figures, in 2012 there were also twenty octogenarians who took their driving tests for the first time, three of whom passed. These are, of course, extreme cases, and few leave it so late in life to begin their driving careers, but their stories do prove the old cliché that it’s never too late in life to try something new, and that gaining a driving licence isn’t an exclusive preserve of the young. 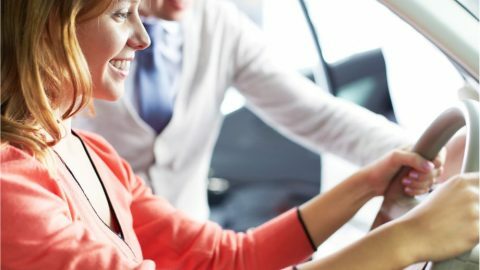 Many of the latter would probably agree, particularly when consideration is taken of the number of relatively recent innovations in car technology that should make a return, or introduction, to driving for an older person a much less daunting prospect than it might have been in decades past. Although traffic on UK roads has increased by more than a quarter in the last twenty years, this has been ameliorated to some extent by the introduction of in-car systems. For example, the reversing cameras increasingly fitted to new models of car greatly simplify rearward manoeuvring, and satellite navigation systems means it is now possible to navigate to an unfamiliar, distant location to within an accuracy of yards, using an easily operated graphical interface on the car’s dashboard. Some car dials will tell you how far you can travel on the petrol remaining, or when to shift gear. There are eco-friendly petrol/electric hybrid cars, and even cars that will semi-autonomously reverse-park themselves! This Aladdin’s Cave of driver-assist technologies can only grow more abundant as time progresses. 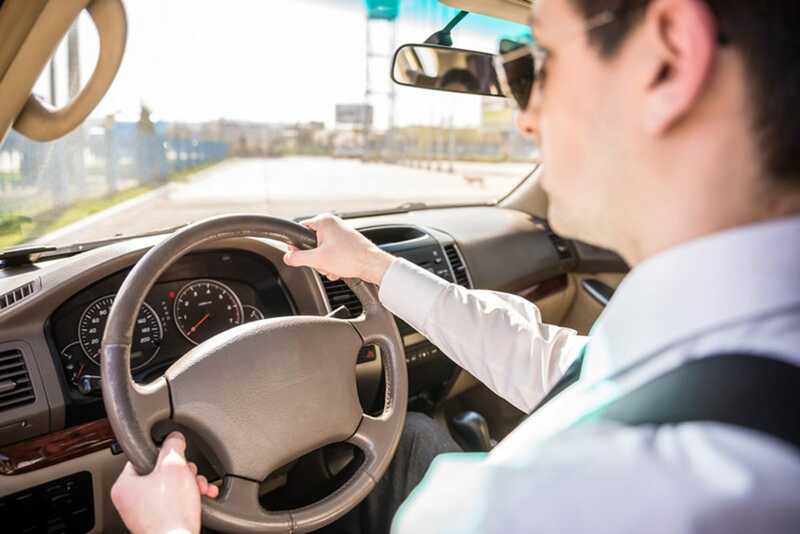 Nonetheless, the UK practical driving test remains one of the toughest in Europe, and acquiring the skills to drive to a test passing standard is probably the hardest part of any individual’s driving career. The empirical evidence suggests, however, that age has little bearing on the process, and may even slightly increase your chances of success. So, whatever your age, if the desire remains and life circumstances permit it, there is really no reason not to pick up the ‘phone and call your local driving school. We designed this free Mock Theory Test so that you can practise and get an idea of what types of questions will be asked on the actual test.